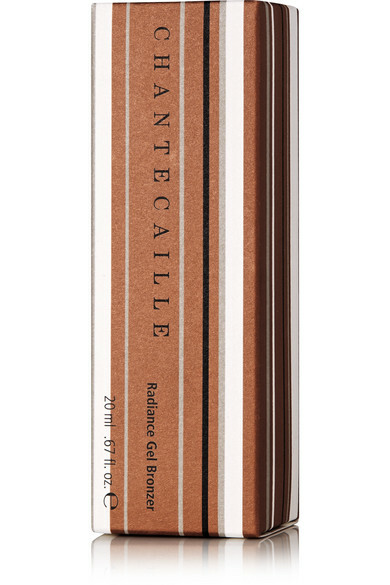 Chantecaille's 'Radiance Gel Bronzer' creates the illusion of a sun-kissed complexion. Quick and easy to apply, this weightless liquid-gel formula is enriched with anti-inflammatory Raspberry Stem Cells and detoxifying Bearberry Complex. 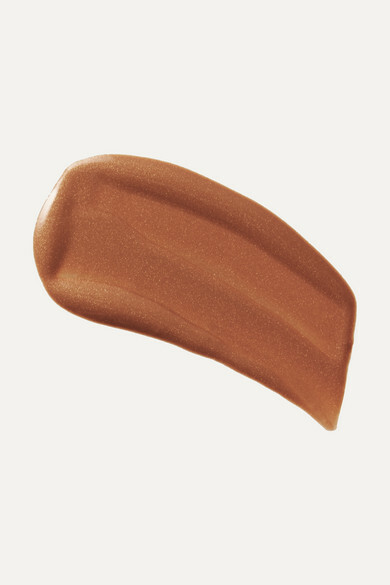 Lightly apply it over your foundation for a smooth, naturally-tanned appearance.